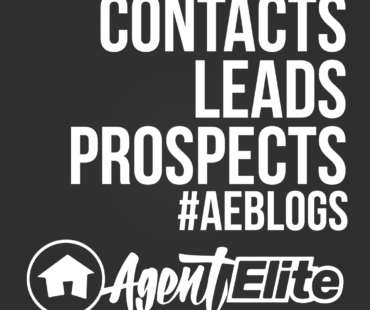 Today we have AE Josh giving a quick tutorial on Single Property Websites! These ‘websites’ act as landing pages for your listings. 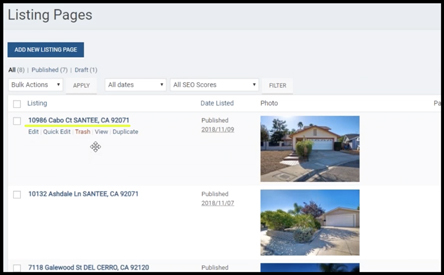 This is a great way to further put your listings out there for people to see. Check out the text tutorial or video in this post to learn how to do it yourself. If you’re not comfortable doing it yourself, feel free to reach out to us and we will gladly take care of it for you! 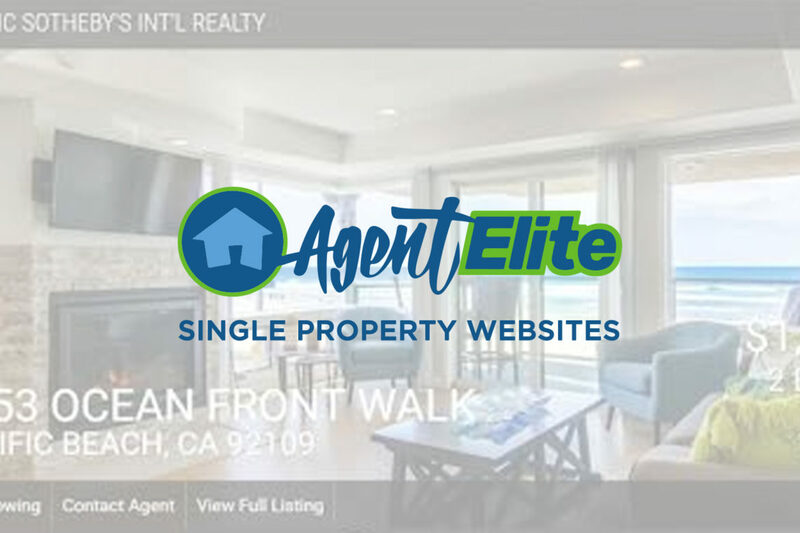 The first step would be to pull up your Agent Elite website and access the dashboard (back end) of your website. 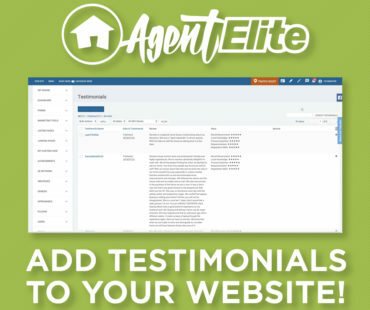 An easy way to reach the dashboard is by going to “insertyoursitehere.com/wp-admin” without quotes. Also by clicking the Login/Visit Backend link on the bottom of your website. 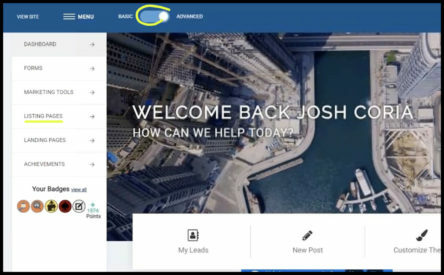 Once you’ve arrived on the dashboard page, you’re going to need to make sure your dashboard is set to Advanced Mode and NOT Basic Mode for this to work. Now on the left hand side go over to the listing pages section. 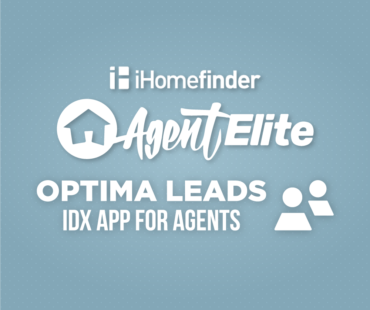 This will now pull all the listings from your featured listings page, this could be all your listings or the all the listings from everyone in your office. 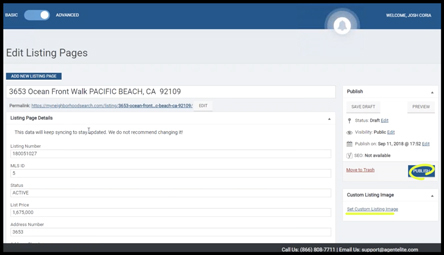 Once you see the listing that you would like to create a page for, click on the address. 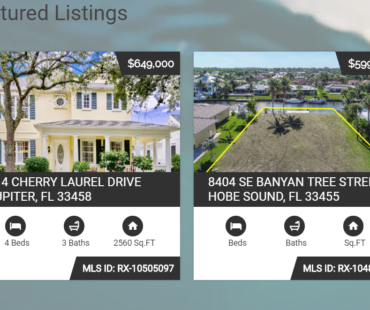 It should automatically pull all the listing’s information from the MLS and put it in. It was also pull the default photo as well. If the MLS photo is not big enough, or you would like to change the photo, you can go ahead and upload your own photo on the right hand side as well. For this tutorial we’re going to keep the existing photo. Now you can go ahead and click publish. After it’s published, go ahead and view it. 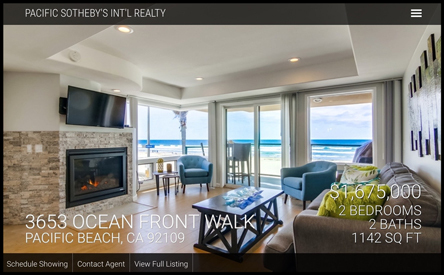 You should now see your single property website! That’s all it takes! Thank you for checking out our latest tutorial.